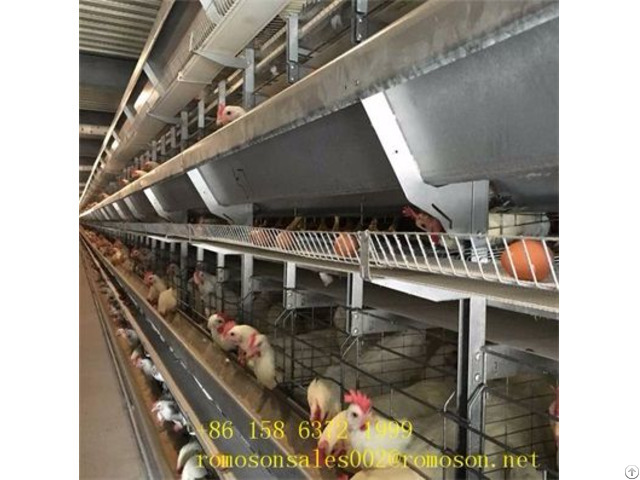 Now the breeding of chickens, the average farmer will use equipment for chicken farming, equipment for the use of chicken farming is very high. 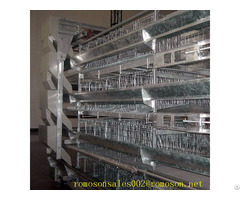 It can save labor cost and can be controlled automatically by automatic feeding, cooling and so on. It can save the energy consumption and improve the efficiency of production. Some of the costs of artificial breeding, greatly improve the efficiency of aquaculture farming, then equipment for chicken farming have what? 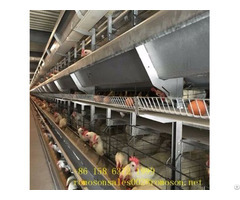 3.Feeder system: Feeder not only saves time, but also the liberation of the human: Feeding machine direct push material, safe, convenient, energy saving, no noise, chicken reaction, feeding machine can achieve million chickens 40 minutes to complete a feeding, very convenient.